Education has always been an area of conversation. More so, in our times, when we are witnessing the resurgence of the debate on the meaning of education - its social objective, its politics and ideology, and, above all, its relationship with the larger social structure. The present volume throws new light on this stimulating debate in the sociology of education. 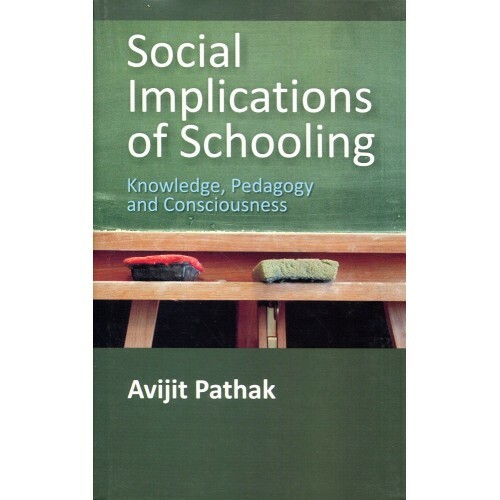 It examines the theoretical literature, reveals the socio-political history of education in India, and finally, concentrates on school education. 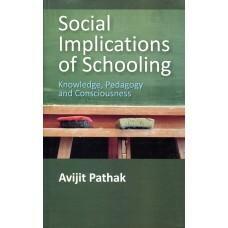 While evolving a critique of the dominant mainstream pattern of schooling, it explores the trajectory of alternative education. It is this crtitical engagement with education that makes the volume immensely meaningful to the students and scholars of sociology of education, as well as teachers, textbook writers, educationists, and concerned parents.